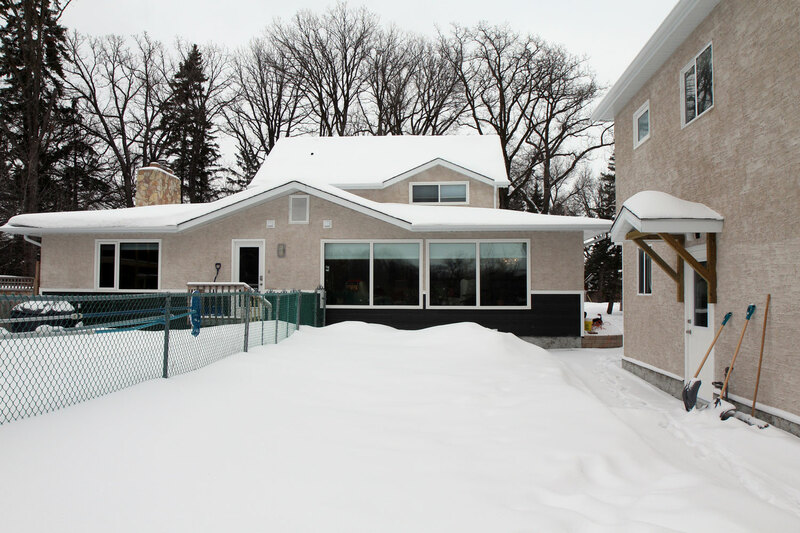 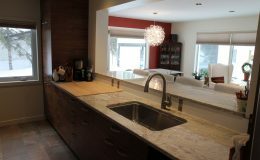 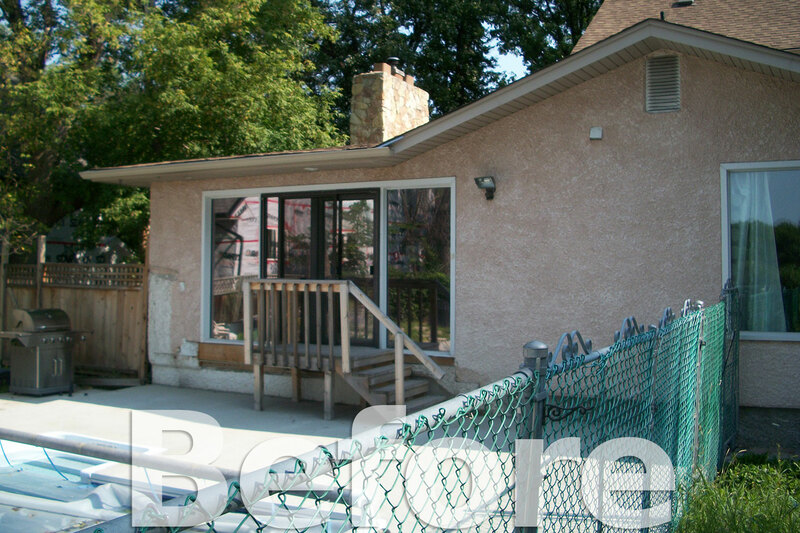 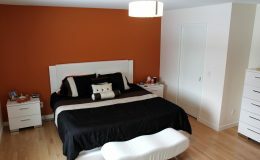 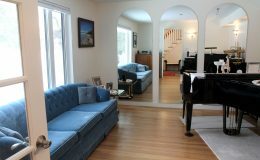 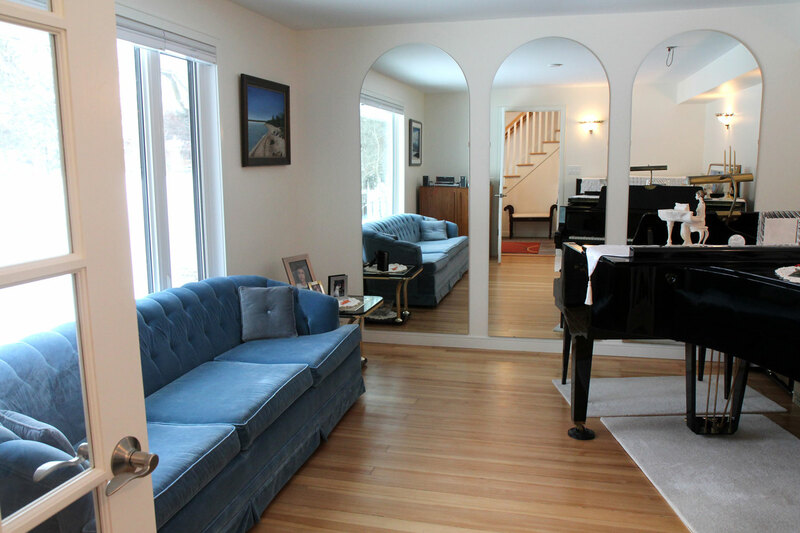 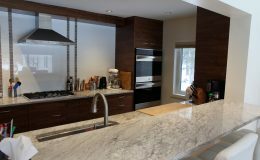 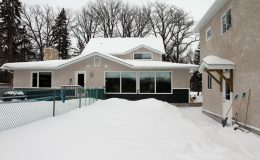 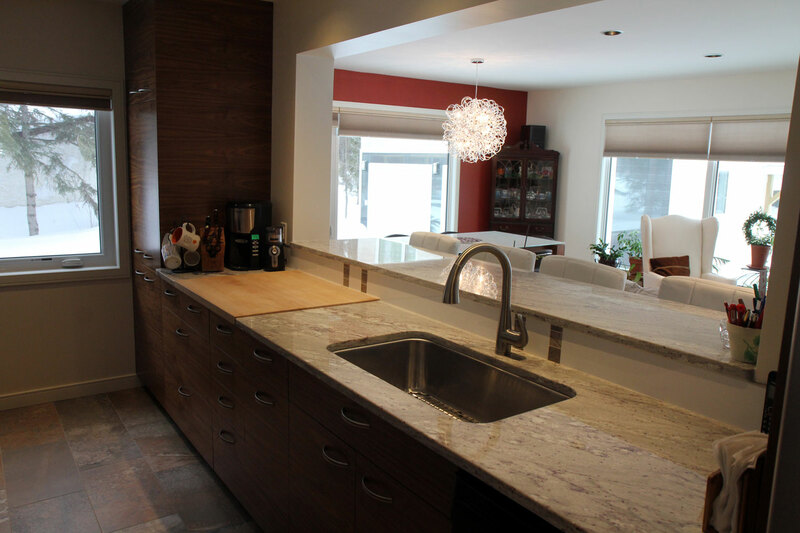 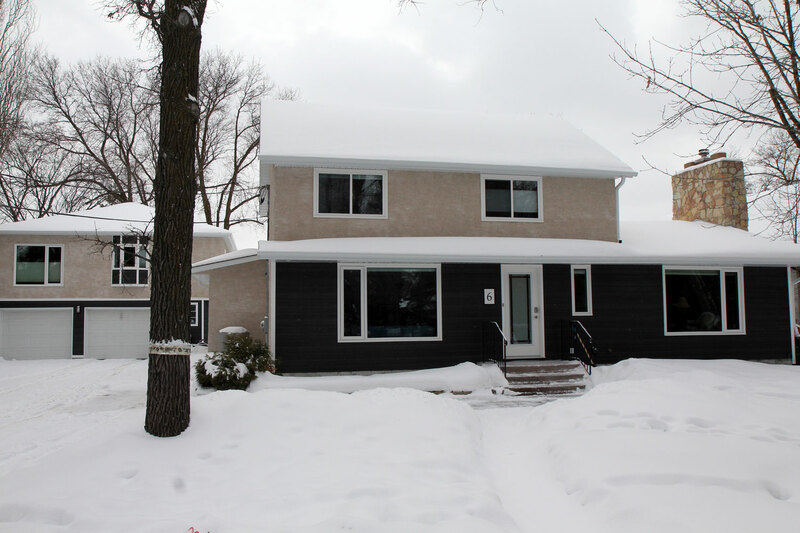 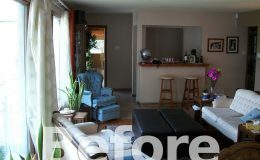 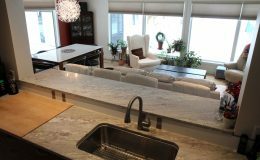 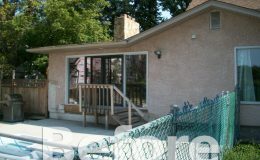 This beautiful home on the river in St. Vital was very ready for a complete makeover. 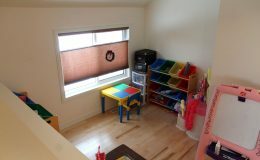 The space was adequate but the family felt it was not meeting the needs of their busy lifestyles. 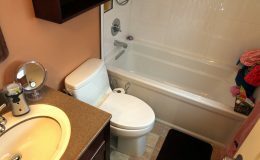 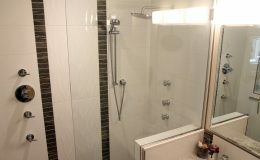 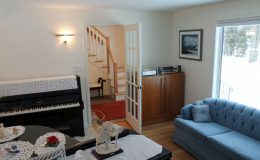 The large hot tub room was not being used and it was converted to the master suite, complete with walk-in closet and en-suite. 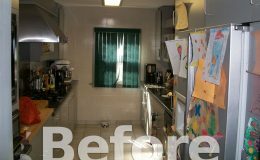 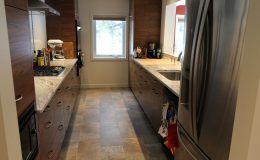 The galley kitchen was upgraded with new cabinets, flooring and counter-tops. 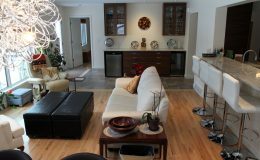 The pass through was enlarged to allow for a casual seating area in the family room creating a place for the kids to eat breakfast or your guest to visit while you’re in the kitchen. 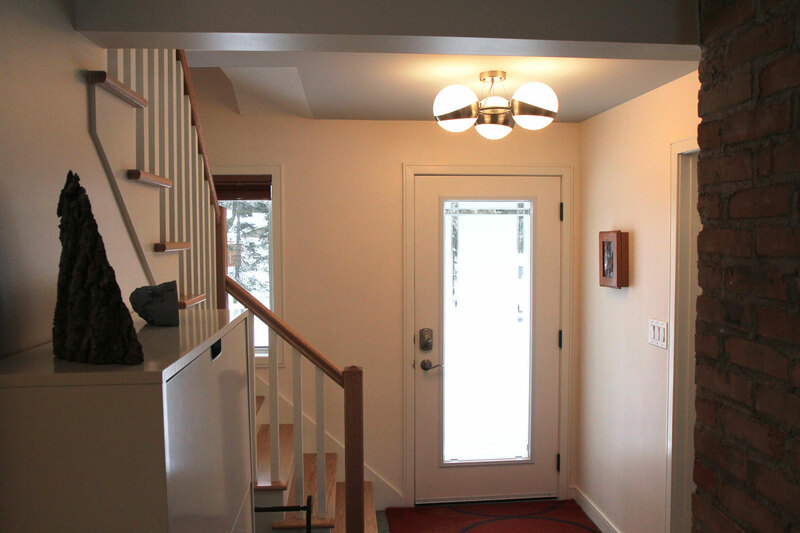 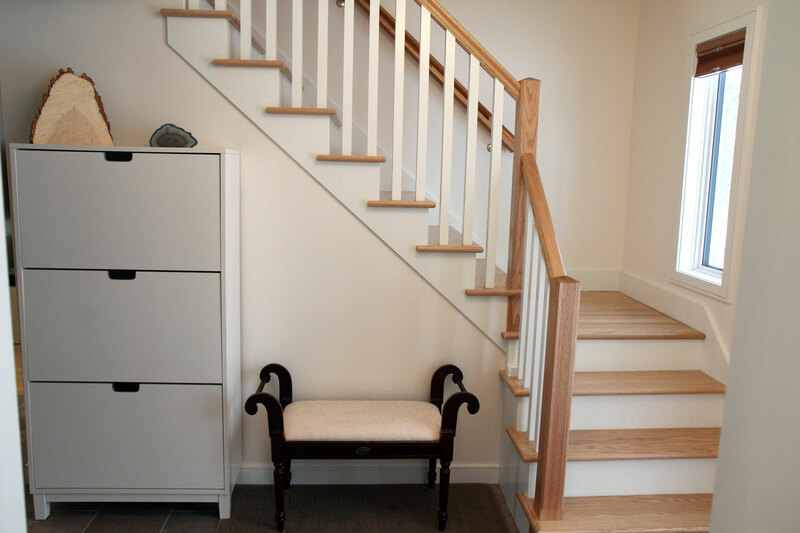 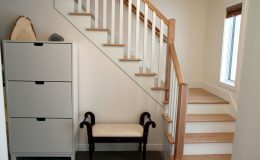 The staircase was upgraded with new treads, risers and spindles making it more beautiful than the original design. 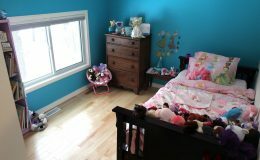 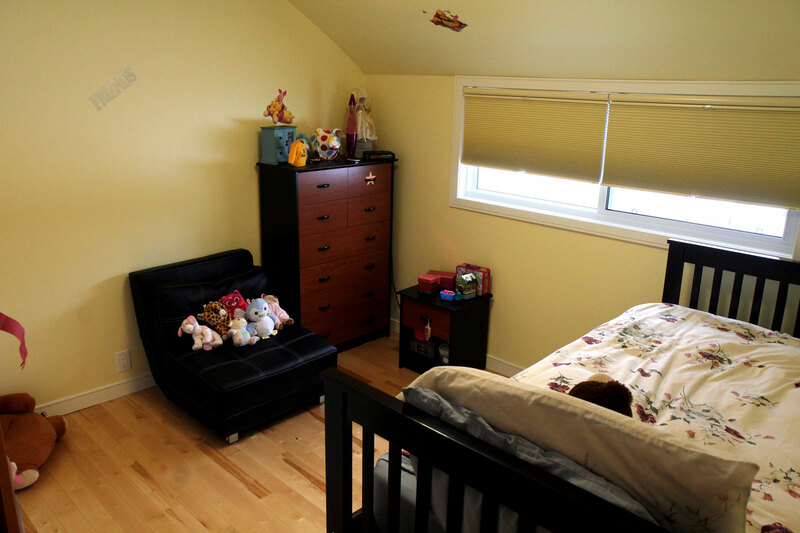 With the master suite moving downstairs, space was available to add to the children’s rooms and allow for a play area in the upper level. The main bath was renovated. 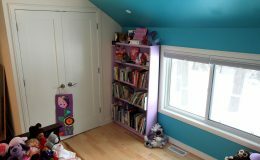 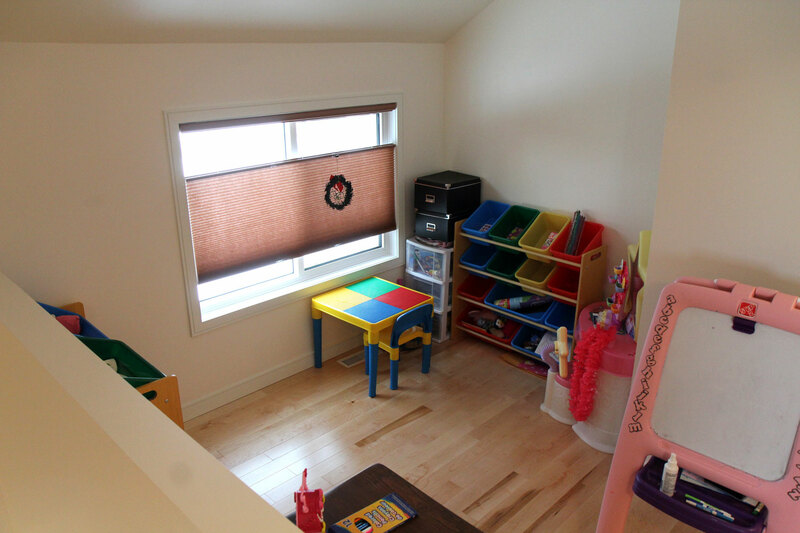 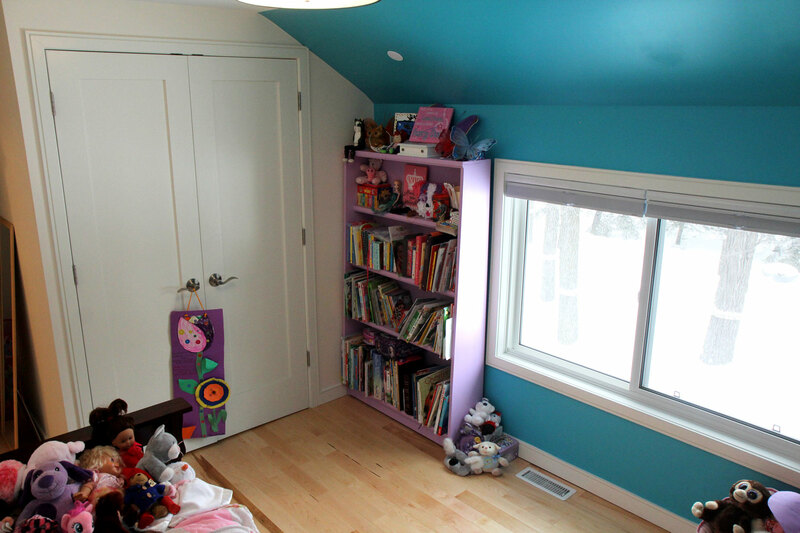 A walk in cedar closet was created and the hallway received a new large toy closet. 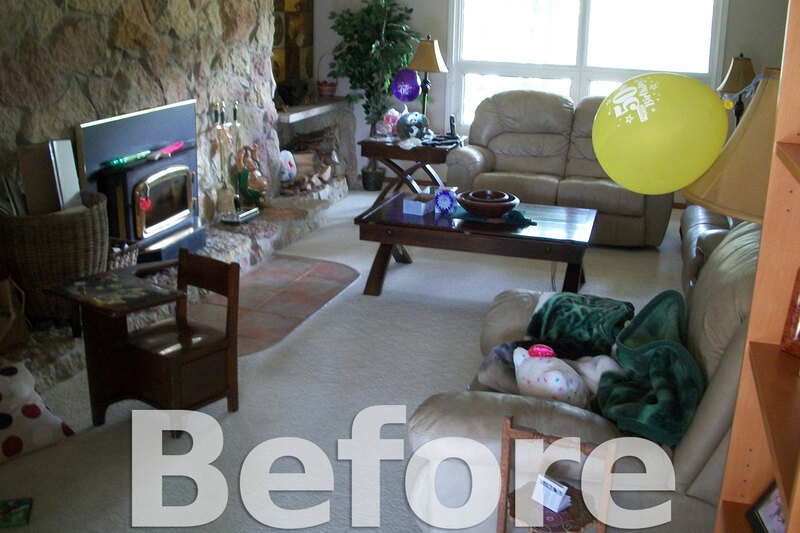 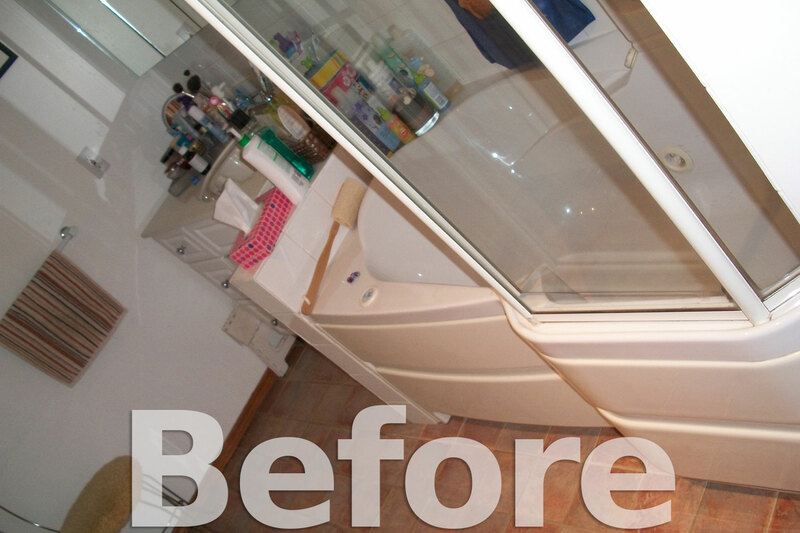 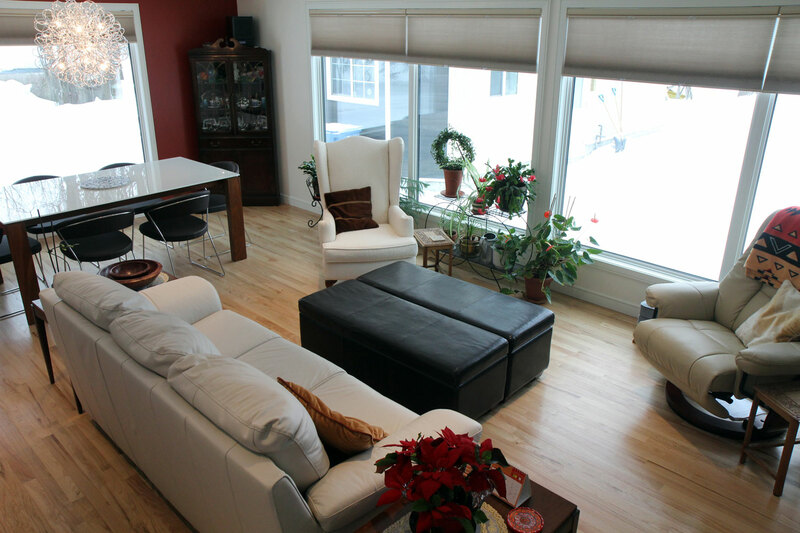 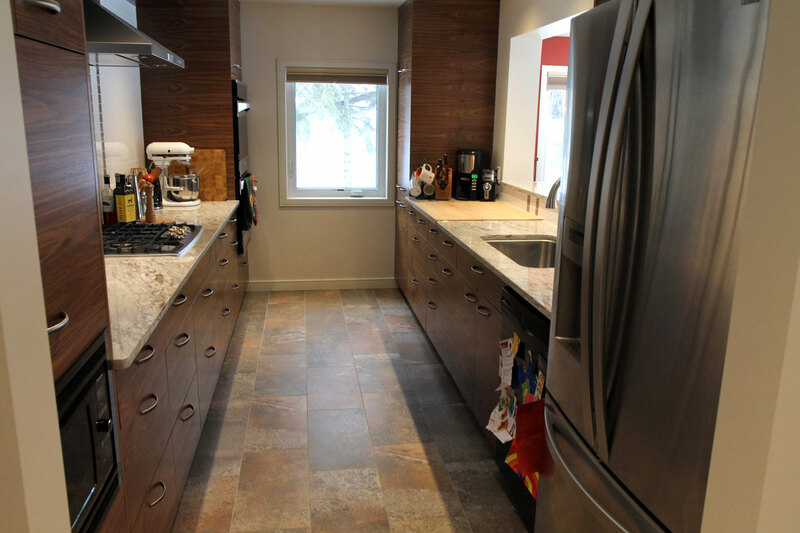 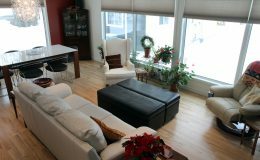 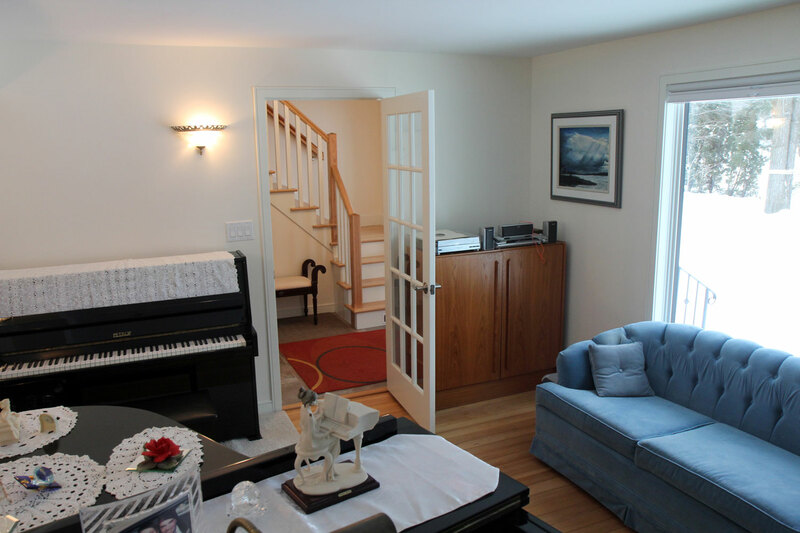 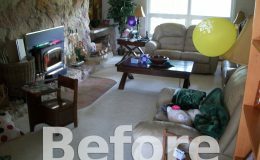 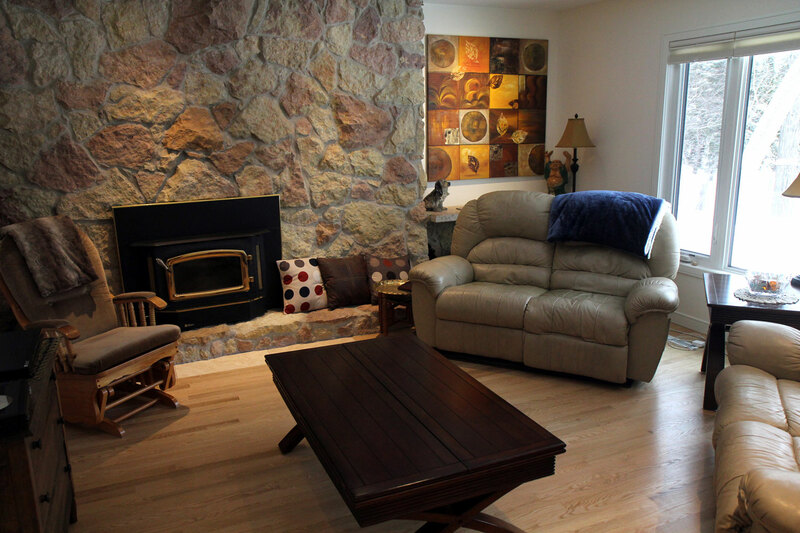 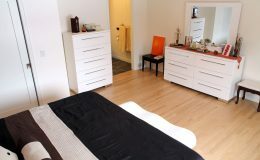 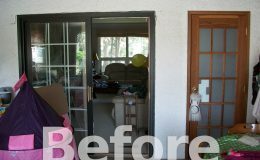 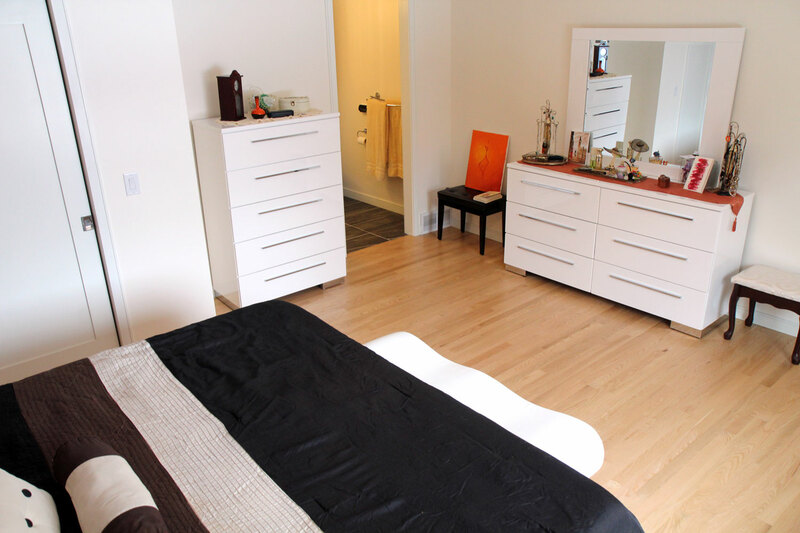 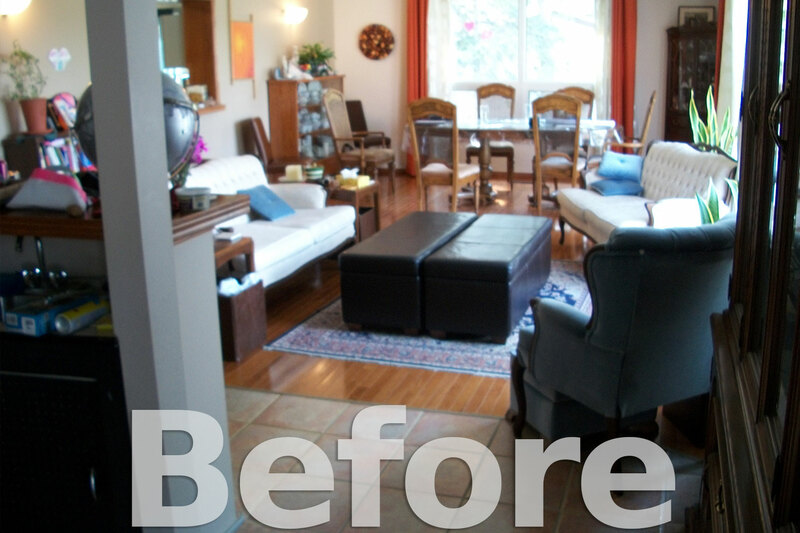 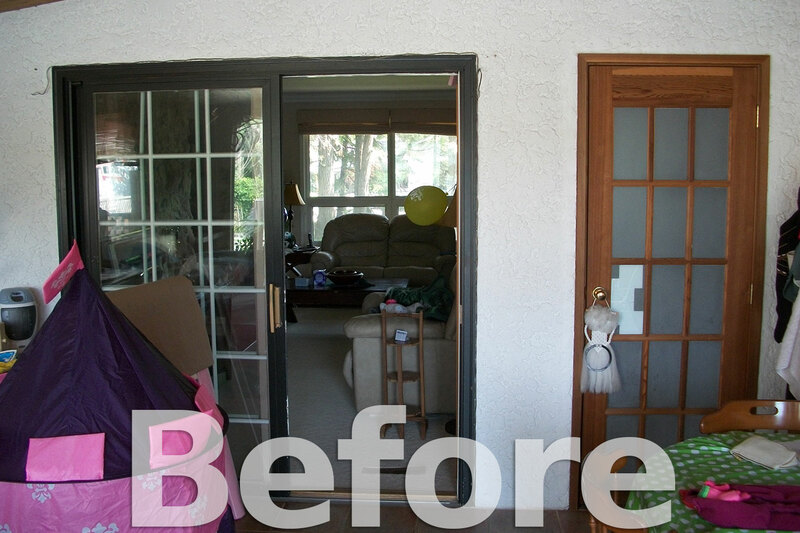 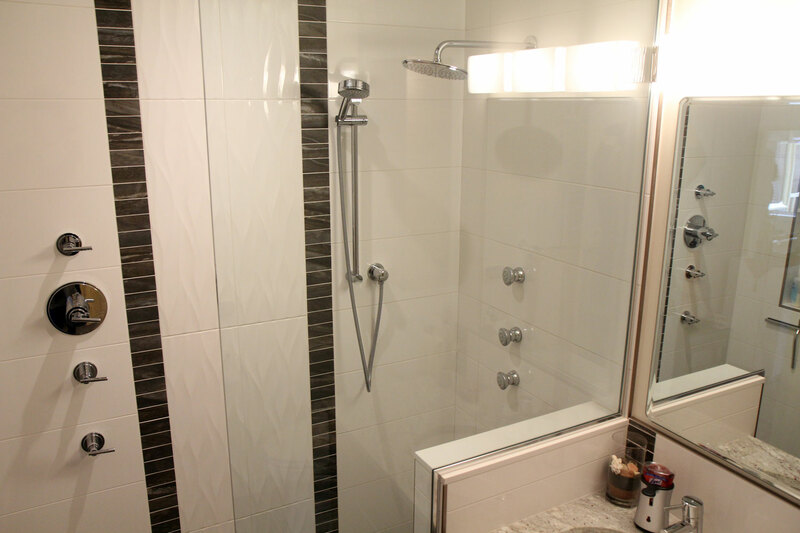 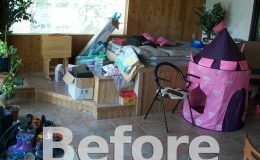 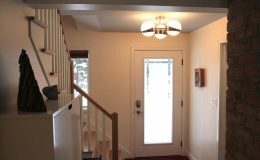 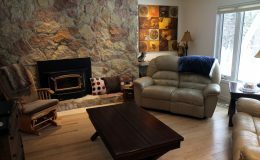 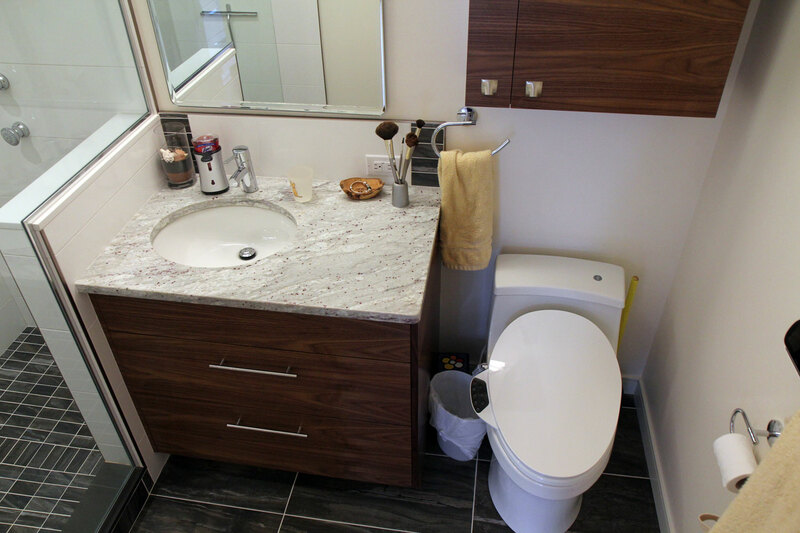 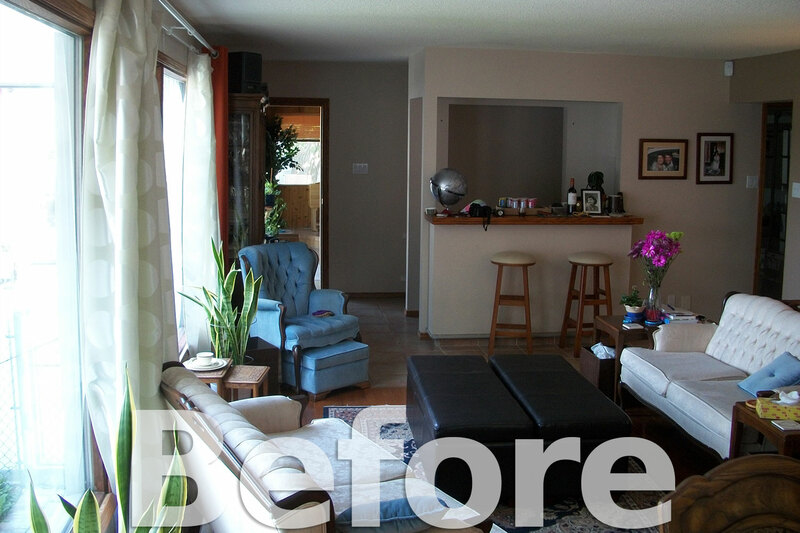 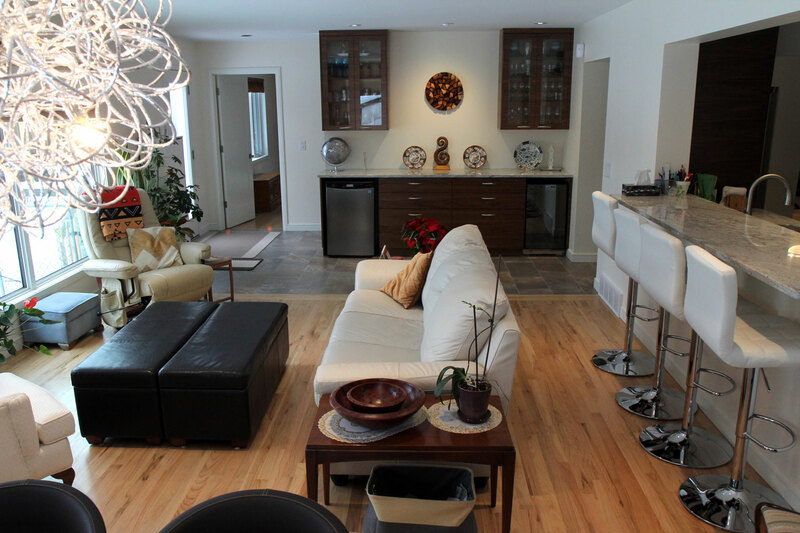 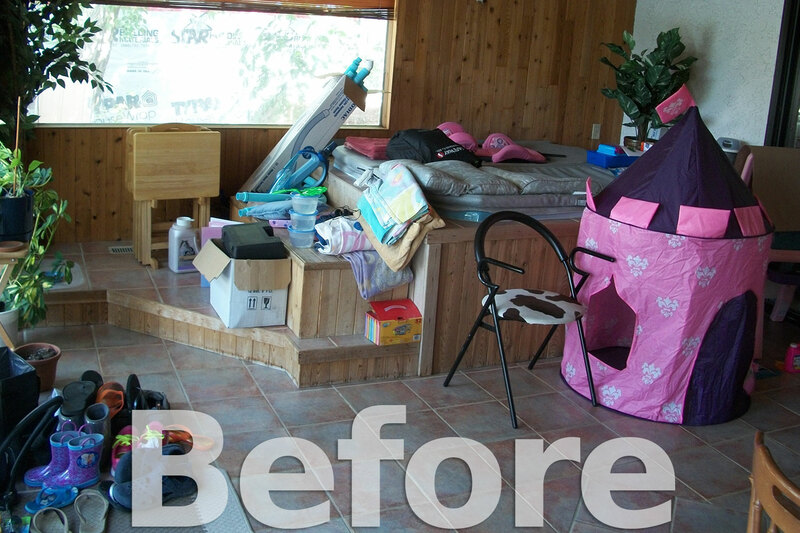 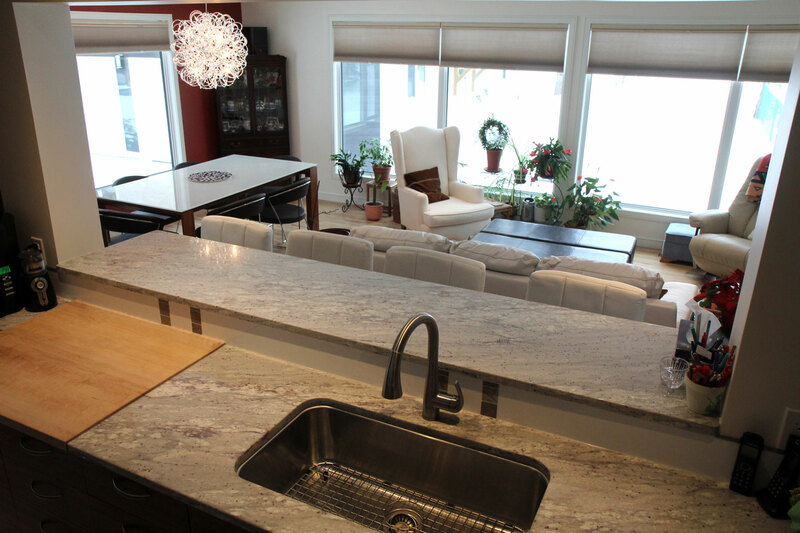 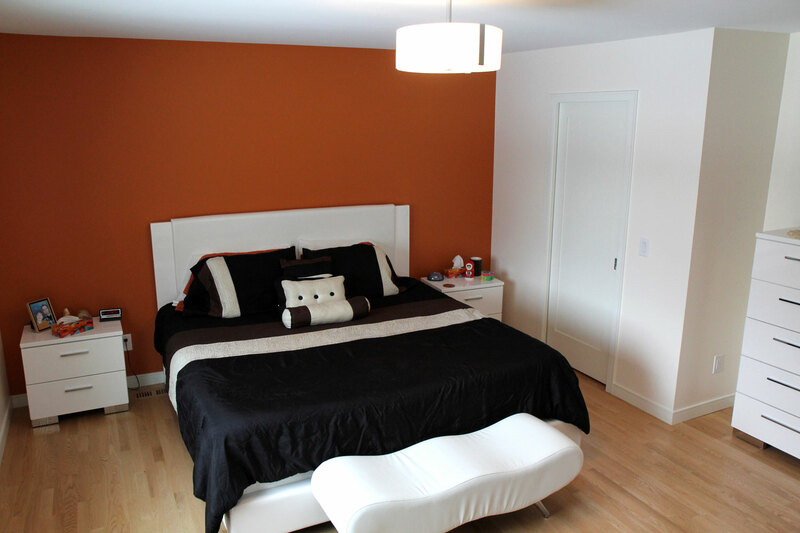 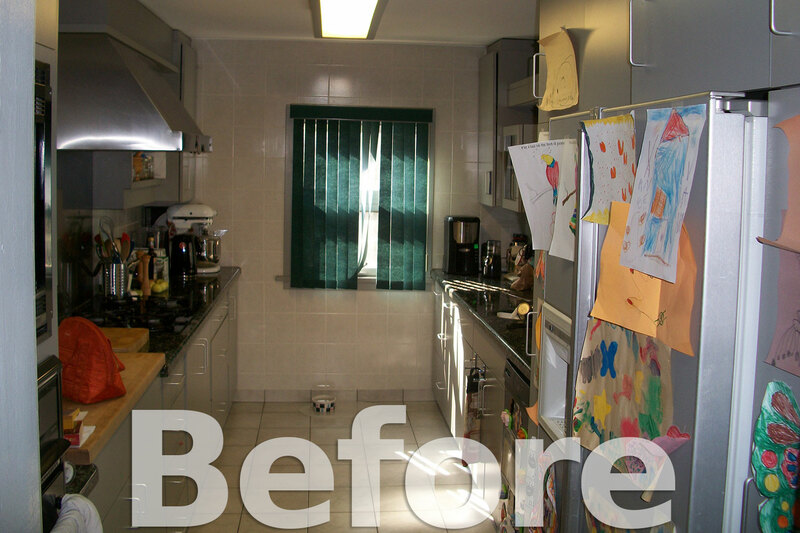 This family was able to re-purpose existing space to more accurately fit their needs.